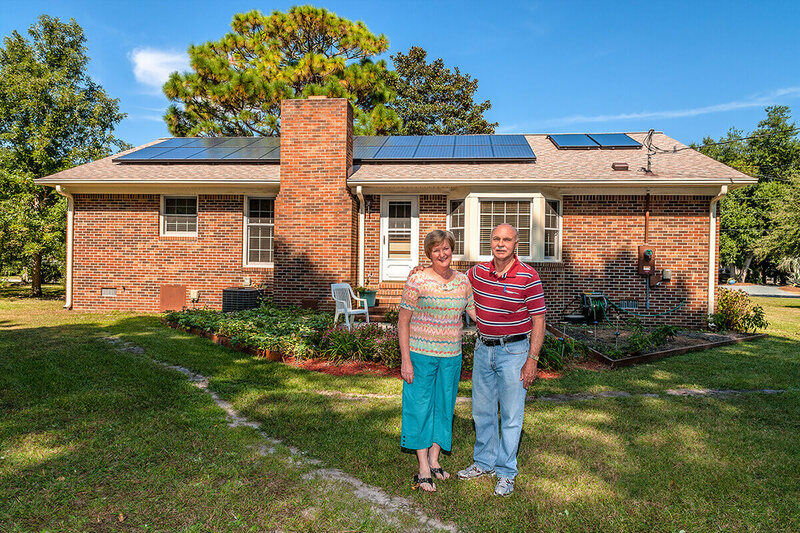 Cape Fear Solar Systems (CFSS) is the sole owner of the information collected on this site. We only have access to collect information that you voluntarily give us via online form submission, email, in-person, mail or by phone. We will not sell or rent this information to anyone. We will use your information to respond to you regarding the reason you contacted us. We will not share your information with any third party outside of our organization, other than as necessary to fulfill your request, e.g. to make a warranty claim, file permits, or other essential purposes needed to complete your request. You may opt-out of any future contacts from us at any time. 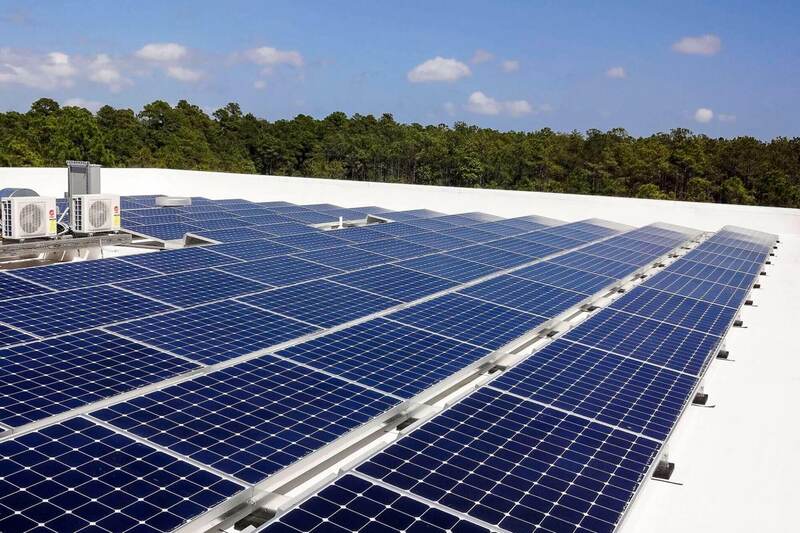 You can do the following at any time by contacting us by email or phone at marketing@capefearsolarsystems.com or (910) 409-5533. Your request may take up to 10 business days. If you are calling us outside of regular business hours, you can leave a voicemail with your request. We take extreme precautions to protect your information. When you submit sensitive information via the website, your information is protected both online and offline. Only employees who need the information to perform a specific job (for example, sales or support) are granted access to personally identifiable information. The computers/servers in which we store personally identifiable information are kept in a secure environment. From time-to-time, our site requests information via surveys or contests. Participation in these surveys or contests is completely voluntary and you may choose whether or not to participate and therefore disclose this information. Information requested may include contact information (such as name and shipping address), and demographic information (such as zip code, age range). Contact information will be used to notify the winners and award prizes. Each contest will have a disclosure with all terms of the promotion. Survey information will be used for purposes of monitoring or improving the use and satisfaction of this site and customer satisfaction.